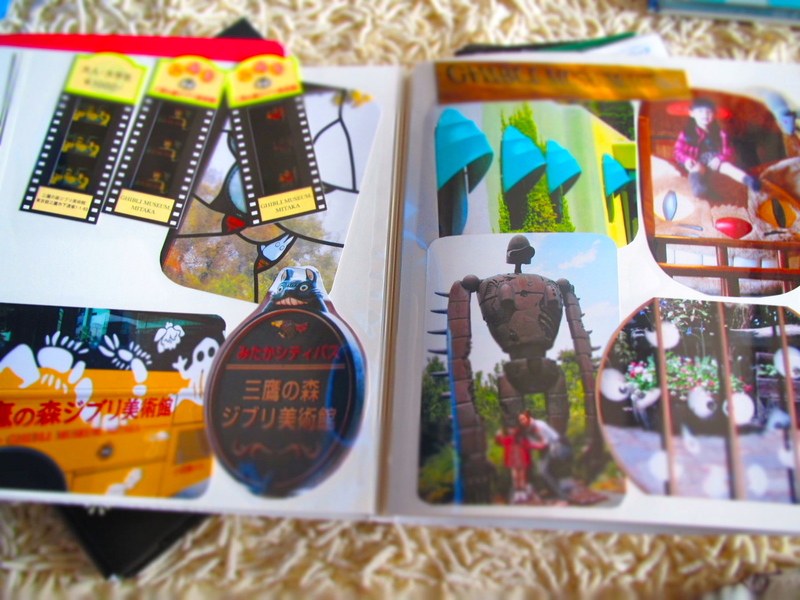 I don’t consider myself as a serious scrapbooker but I definitely enjoy making and looking at scrapbooks. There’s something magical about looking and touching tangible photos compare to looking at them on the computer. It feels more human, warm and intimate. 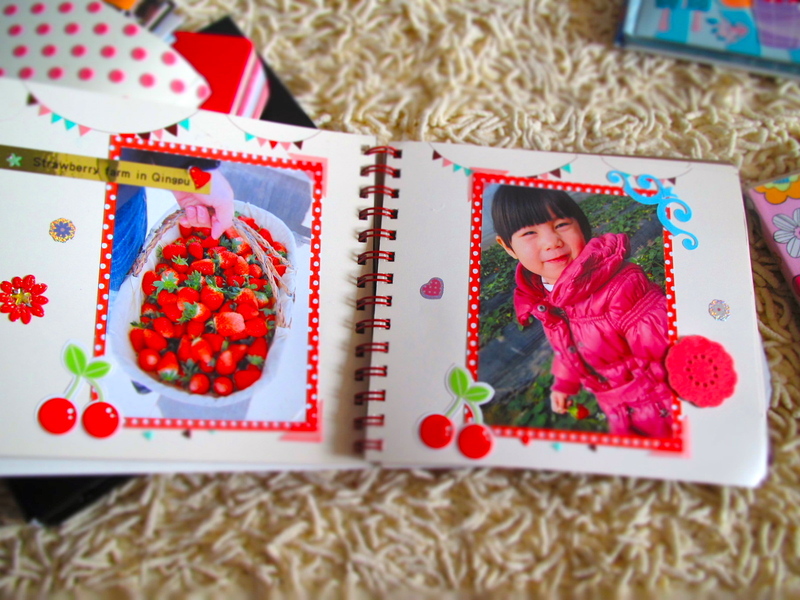 Scrapbooking can also be very time-consuming because it requires a lot of effort. I didn’t have time to scrapbook until Phoebe was 2 years old. Before that, I didn’t even managed to complete her first year journal! Time passes by so quickly that sometimes we forgot some important and special events in life. 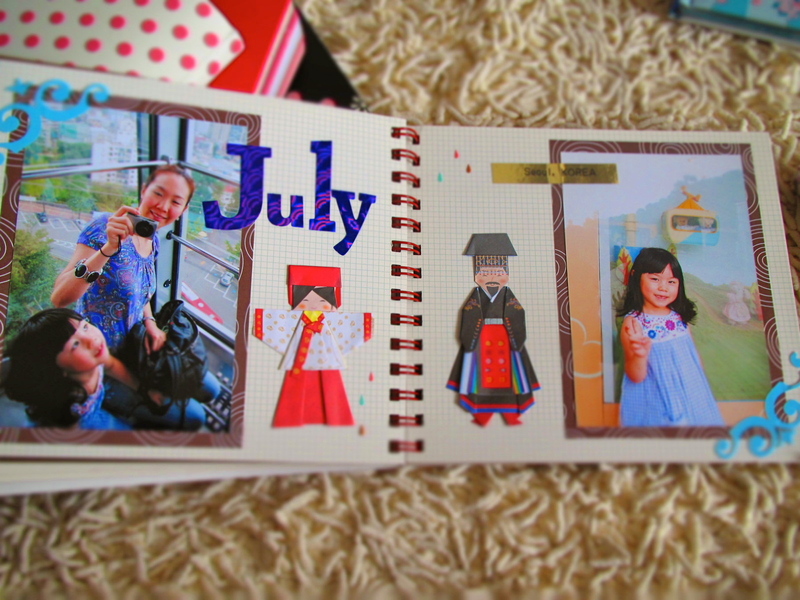 So last year, I started making a yearly scrapbook that features monthly special events. It’s definitely more managable and serves as a beautiful reminder on how we spent the year. Korean traditional paper-folding when we visit Seoul. Remembering friends and families visiting. 1. Get smaller scrapbook so you force yourself to be more selective on photos and it’s also easier to coordinate pages when you have smaller scrapbook (it fills the page easily). 2. There’s always something special every month, like birthday, CNY, Christmas and stuff, so don’t worry about filling out the months. 3. 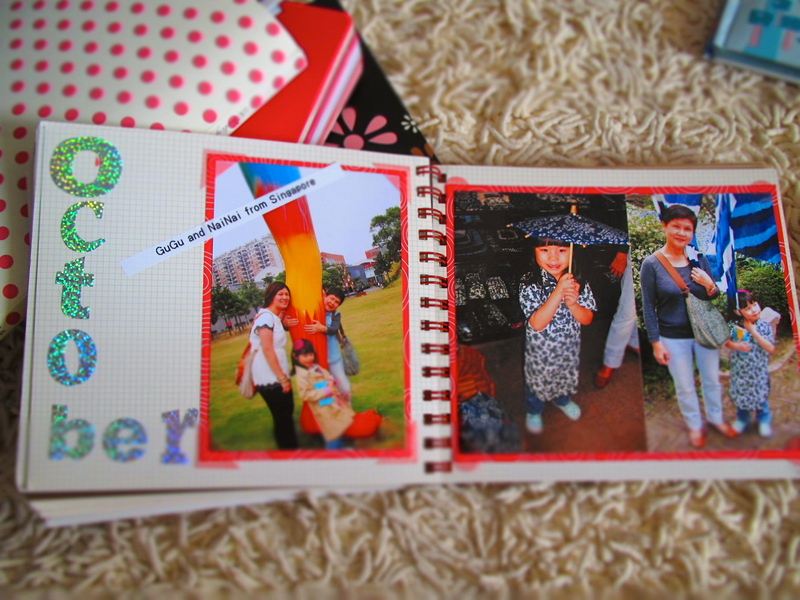 I have a pocket at the last page, to hold extra photos and stuff that I couldn’t include in the scrapbook.